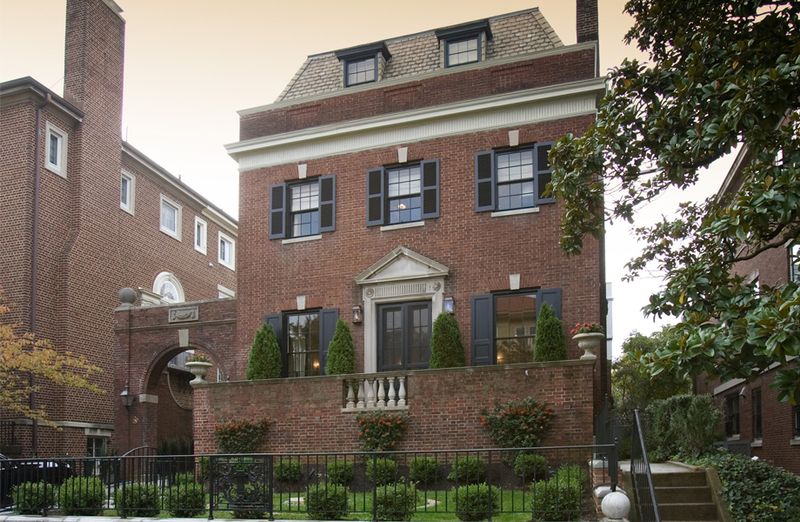 Formerly the residence of President Warren G. Harding, this 1916 Georgian mansion underwent a complete restoration by Brook Rose Development in 2004. A primary objective of the project was to maintain the historic integrity and feel of the home while updating the kitchen, bathrooms and floor plan for luxurious modern living. 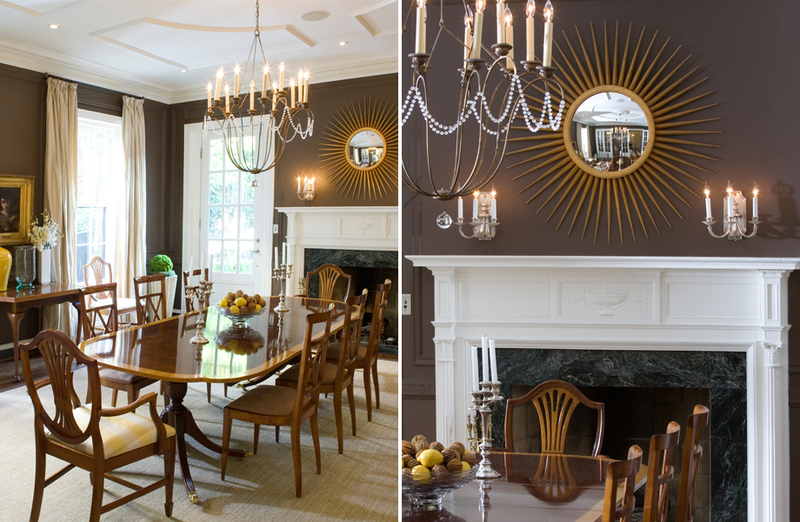 Notable features added to the home include intricate, period-appropriate marble and tile detailing throughout the bathrooms, kitchen and foyer; plaster moldings and ceiling medallions; wood paneling; coffered kitchen ceiling; ornamental ironwork, and custom interior and exterior doors perfectly duplicating originals. Appearing in several publications, the restoration has been commended for honoring the attention to period detail and craftsmanship. In 2006, the Principality of Monaco purchased the home to serve as their Ambassador's residence in this country.